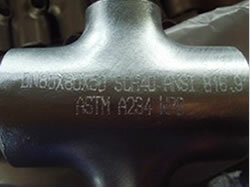 Pipe cross, Cross fittings | Sunny Steel Enterprise Ltd. 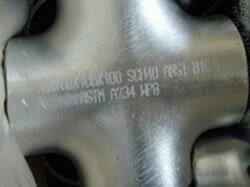 This entry was posted in Pipe fittings and tagged Cross, Cross fittings, Pipe cross, Pipe fitting, Pipe tee by sunnysteel. Bookmark the permalink.